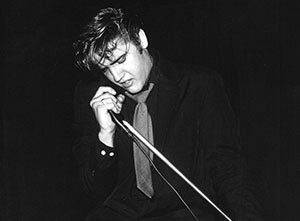 Elvis In Concert: Live On Screen is a unique concert experience featuring the most recognisable voice of all time, Elvis Presley, backed by the Royal Philharmonic Concert Orchestra and the TCB Band. This unmissable show will be touring the UK's arenas in November and December 2019. How to buy Elvis In Concert tickets? Tickets for Elvis In Concert: Live On Screen went on general sale on Friday 12th April, priced from £45 plus fees, at Ticketmaster.co.uk and SeeTickets.com.